Hey friends, we are just checking in quickly from our chaotic life in an apartment filled with moving boxes to share a wonderful little soup recipe with you. 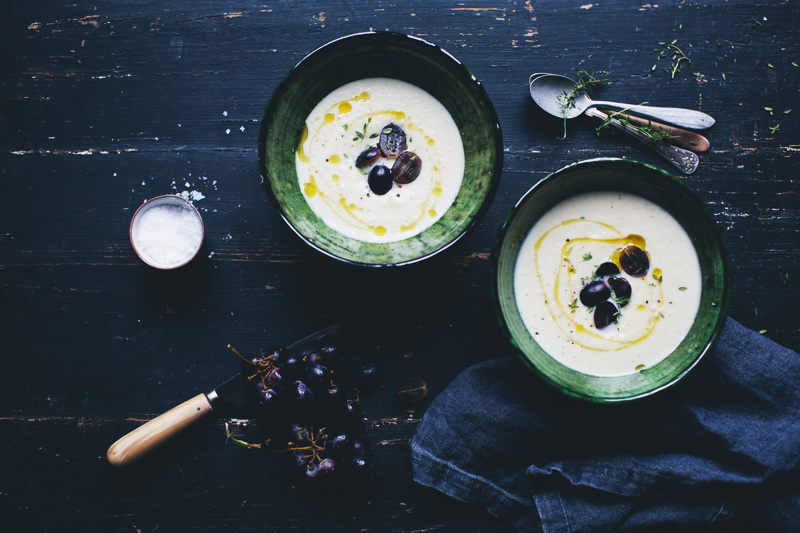 It’s a savory, creamy and slightly sweet almond & garlic soup that we top with red grapes. 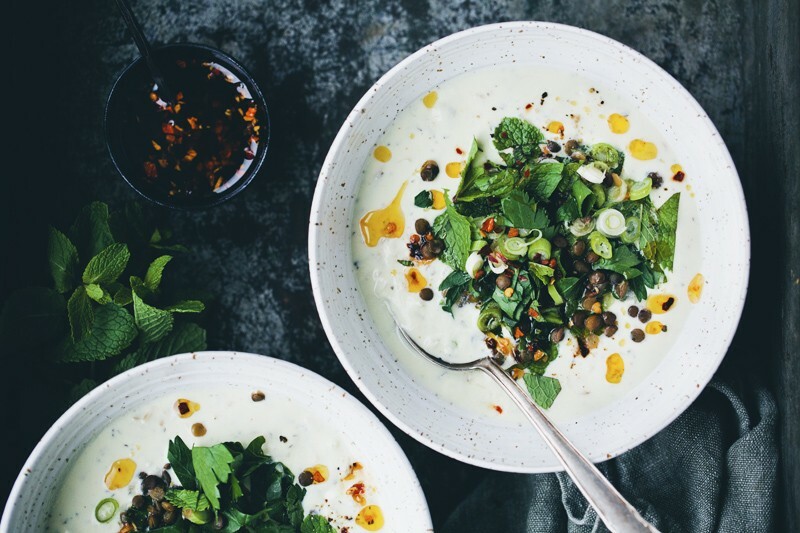 It is kind of inspired by a Spanish White Almond Gazpacho, but our version is served warm and with roasted roots. We wanted it to feel like a thick warm almond milk with lots of flavor. It has quickly become one of our favorite recipes this spring, both as lunch and dinner. And the grapes on top truly adds a nice and fruity twist. If you are having guests over, it could also be really nice as a starter. 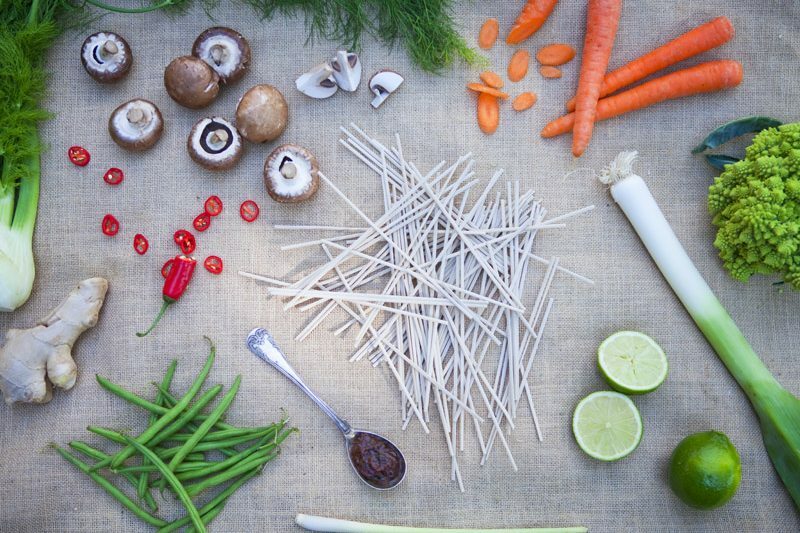 We originally created this recipe for the Electrolux Now You’re Cooking Everyday event. You can find the video of our recipe here. A few posts ago we also asked for your best breakfast recipe. The winners were Silvia & Camille with their amazing and simple Rhubarb Parfait. Congratulations! The recipe will be cooked live on the same event tomorrow morning 9.00 CET. Yep, that was it. Short and sweet. Now we need to get back to unpacking boxes, assembling Ikea closets and putting shelves up on the wall (phew). Much love! Preheat the oven to 200°C / 400°F. Prepare the vegetables, peel parsnip or parsley root, garlic and onion. Cut into large bite-size pieces. Place in a bowl and lightly drizzle with olive oil, toss to cover. Cover a baking sheet with baking paper and arrange the vegetables on it. Place in the oven and bake for 15-20 minutes, until tender and lightly browned. Meanwhile blanch the almonds and heat the water in a water boiler. When the vegetables are done, remove from the oven and place in a heat proof blender. 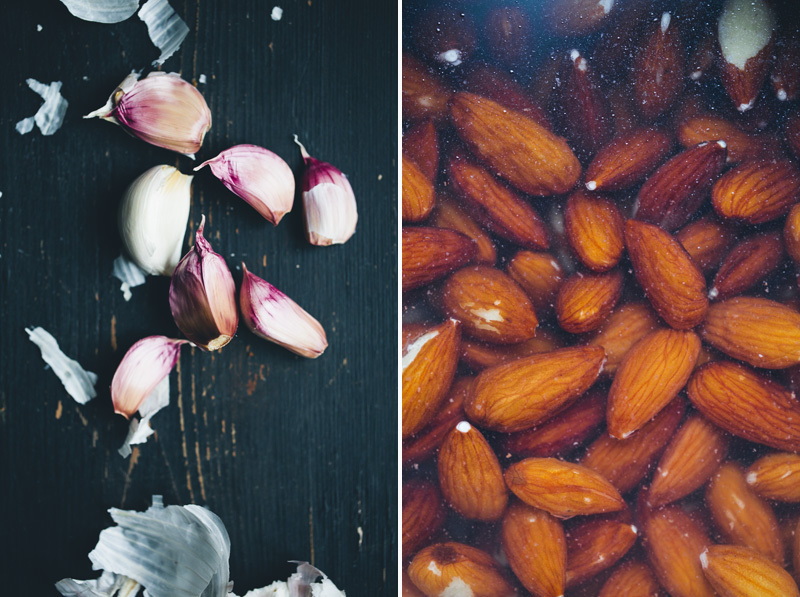 Add blanched almonds, hot water, apple cider vinegar, thyme, salt and pepper and blend until completely smooth. Taste and adjust the flavors to your preference. 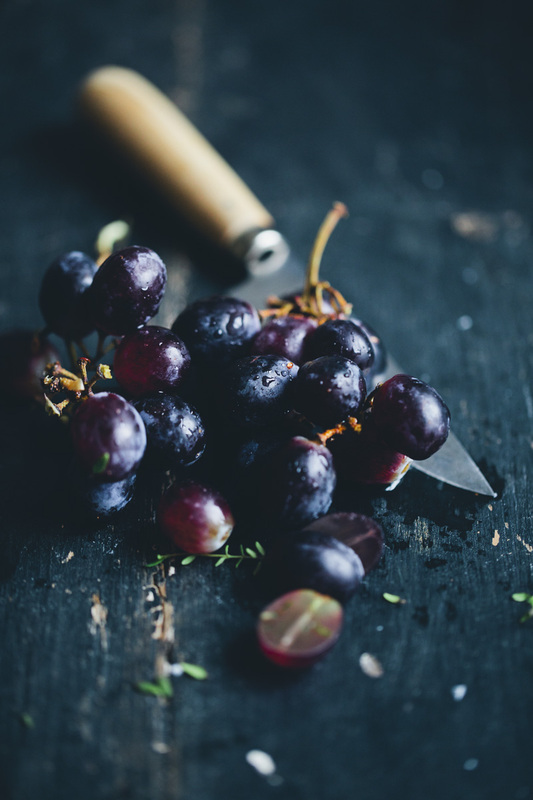 Serve immediately in serving bowls, garnish with a drizzle of olive, thyme and grapes. PS! 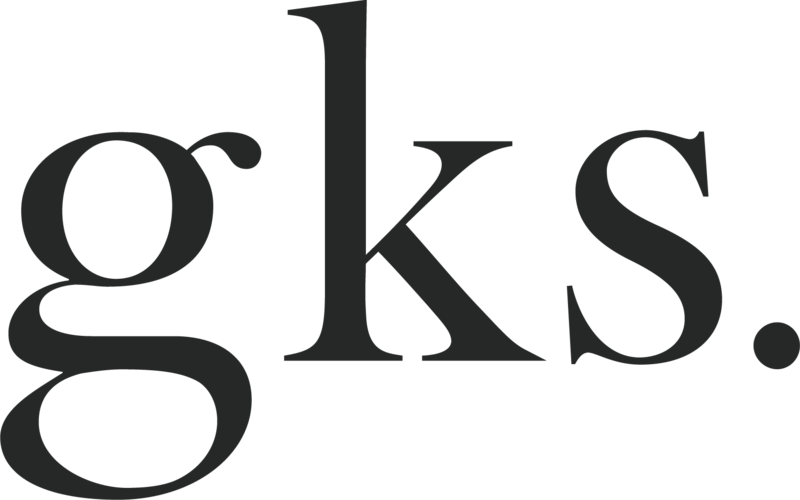 We almost forgot… we wanted to let you know that we will be having a Swedish book event at Urban Deli Nytorget on Södermalm in Stockholm, Monday 5th May between 17-19. They will serve a 3-course dinner from the book and we will talk a little bit about the book, ourselves and just hang out with you guys. They will sell the book for a discounted prize and we will of course sign it. If you have already bought the book, you can of course bring it if you want it signed. 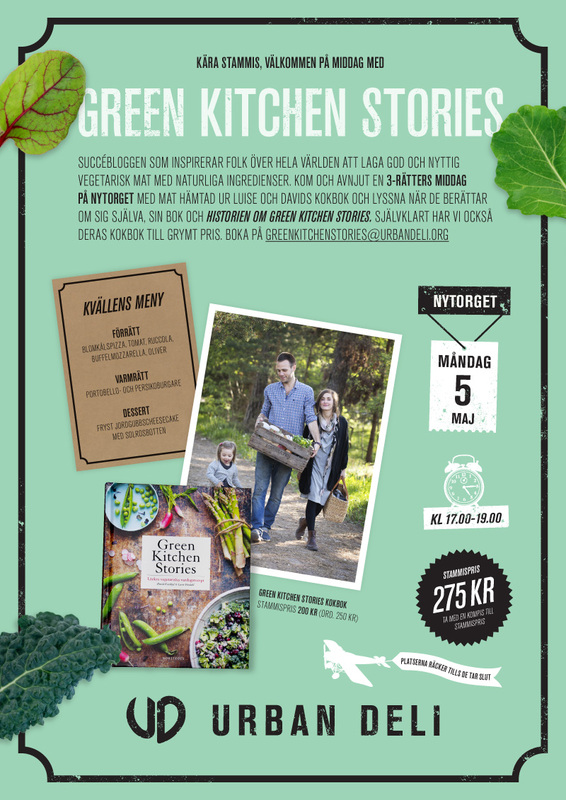 The dinner is 275 sek and you can book a spot by sending an email to greenkitchenstories@urbandeli.org. We hope to meet some of our Swedish readers there! This is Paleo as well, yay! It looks delicious! Thank you so much for this recipe - it looks delish - your pictures are gorgeous too. Bookmarking this for a later date. The photography in this post is stunning! Love the contrast of soup against the dark background. I've got a load of parsnips kicking around at the moment and this seems like another great use for them - today's lunch! By the way, just watched the video. So creative and artistic. Loved it! Seriously, you guys amaze me. I don't think you could have come up with a more original, inspired, yet simple soup. I love parsnips and am jealous they're still in season there! 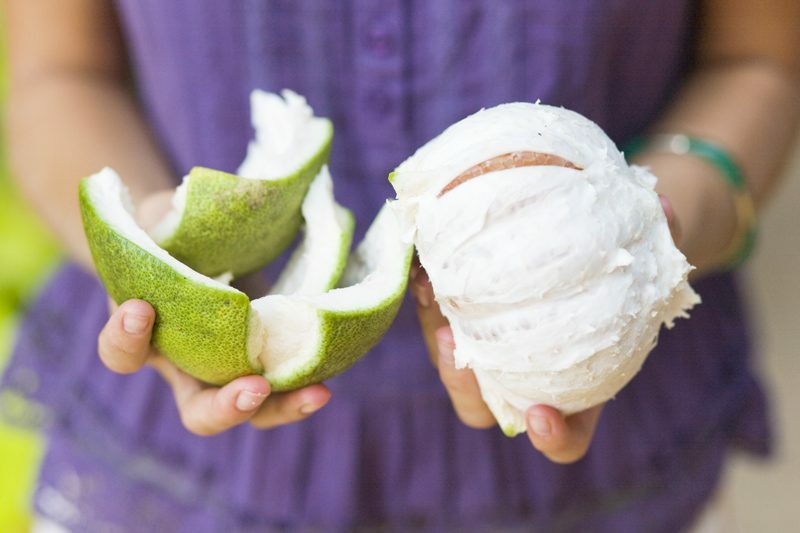 Can't wait to make this though! Mmm...Looks delicious! I love creamy soups and this looks beautiful and simple :) good luck with the unpacking. I totally understand, I moved earlier this year! This soup is a winner, and looks sensational too. May I also congratulate you for your opening line- "hey friends", as I get really tired of reading "guys" as a term of address. This soup sounds marvellous, can't wait to try it. Wondering if you could give me some tips on how to blanch almonds, or can I just use store brought blanched almonds?? These are some of my favorite ingredients but I never thought to put them together in this way. Brilliant idea! Can't wait to give it a try. Oh my, that looks so delicious. I love almond milk and can only imagine how tasty this is! Looking yummy ... must try this! Ooh, this soup looks fantastic! I love how the almonds have such a substantial presence. What a wonderful recipe! Ahhh! I'm so mad! I had parsnips IN MY HANDS at the store yesterday and I put them back. Thought I had more veg than I could handle for the week. Grrrr. Back to the store I go, this sounds unbelievable. This looks delicious!all of my favorite ingredients in one bowl. Yum! This sounds and looks really delicious. 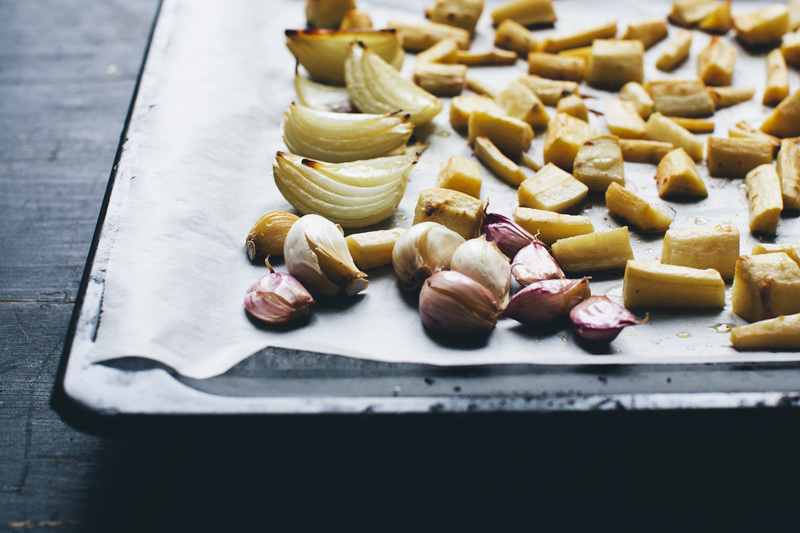 I love almonds, garlic AND parsnips so can't wait to give this a try! 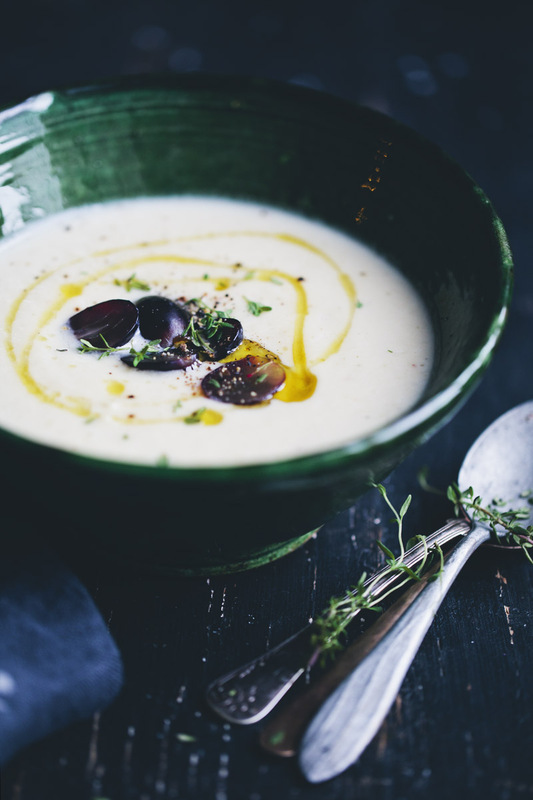 We just happened to have SO many overwintered parsnips sitting around and this soup sounds fantastic! 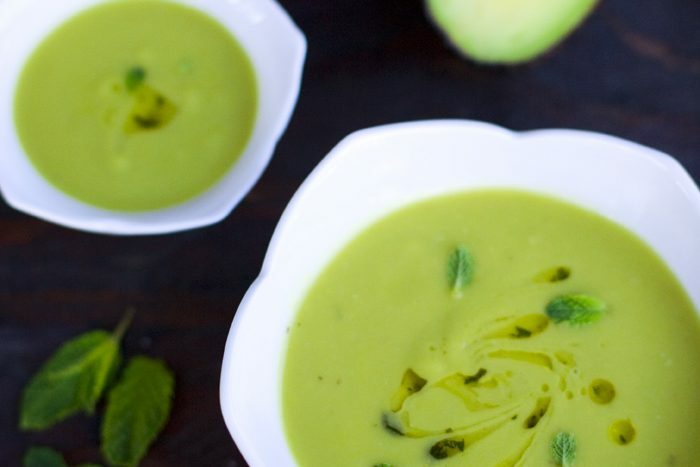 I love the idea of a spring soup!Love how easy yet delicious this recipe looks!